I marvel at how resilient nature is at times. This has recently been demonstrated a few times by some of the invertebrates on the river Almond system. Iain has been out and about on both the Almond and Avon recently doing the ecological surveying for the RiverLife project. 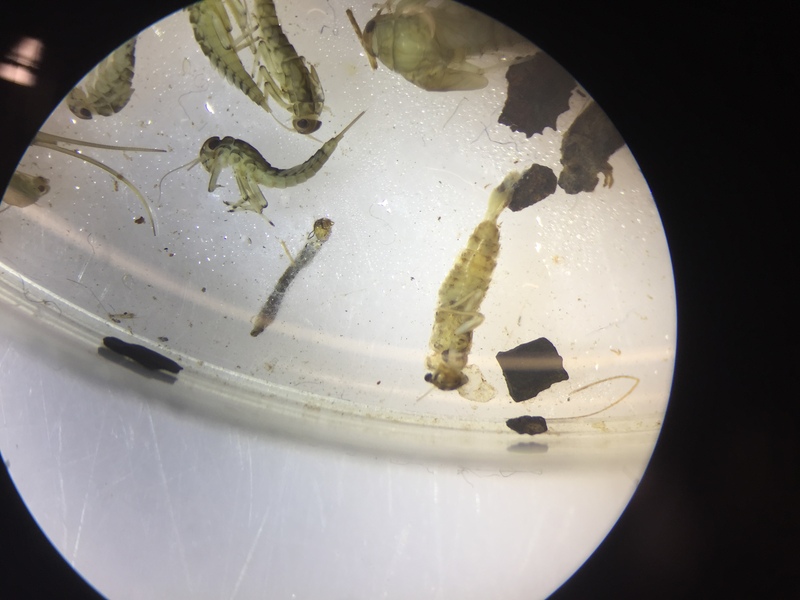 He found a selection of beasties along the river, some shown here in microscope images that allows him to identify them down to their biological family. Doing this also allows us to judge pollution issues on the rivers, as a lot of these bugs spend their juvenile life in the water before hatching at the surface and emerging as things such as mayflies, dragon flies and a maddening variety of other flies. 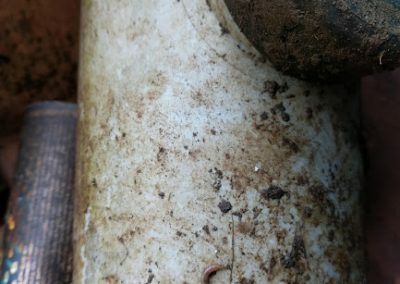 Pollution events that reduce the dissolved oxygen in the water or has suspended particles, can lead to suffocation or smothering animals living in or on the river bottom. So a lack of a certain family can tell you of a past pollution event, and so biologists have given each species a score to allow this to be calculated. 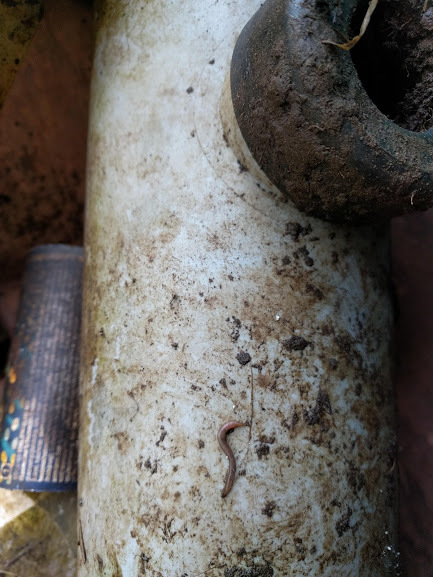 However, I feel like a lot of beasties found recently show a good degree of resilience to what we’d perceive as grim bits of river and occasionally a bug turns up that surprise folks. 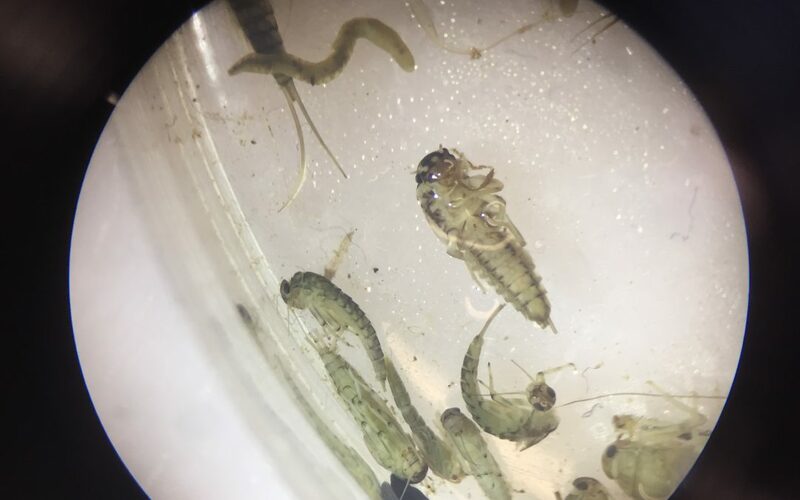 Iain found a Siphlonuridae family of mayfly in the Harwood water above Limefield Falls (Polbeth), which he’s not found in his time of surveying Scottish rivers before. 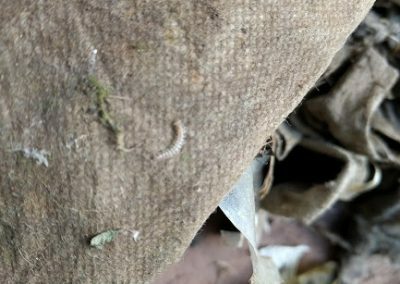 Luke recently found several cased caddis fly larvae that had mad their home on a nylon sock in the Almond at the Rugby club weir. 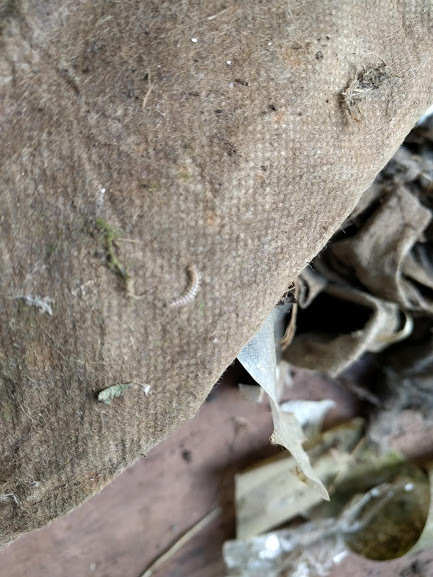 Scot and I were intrigued to discover a few stonefly larvae that had travelled back to HQ onboard a load of wet wipes from the RiverRubbish clean up at Whitburn. 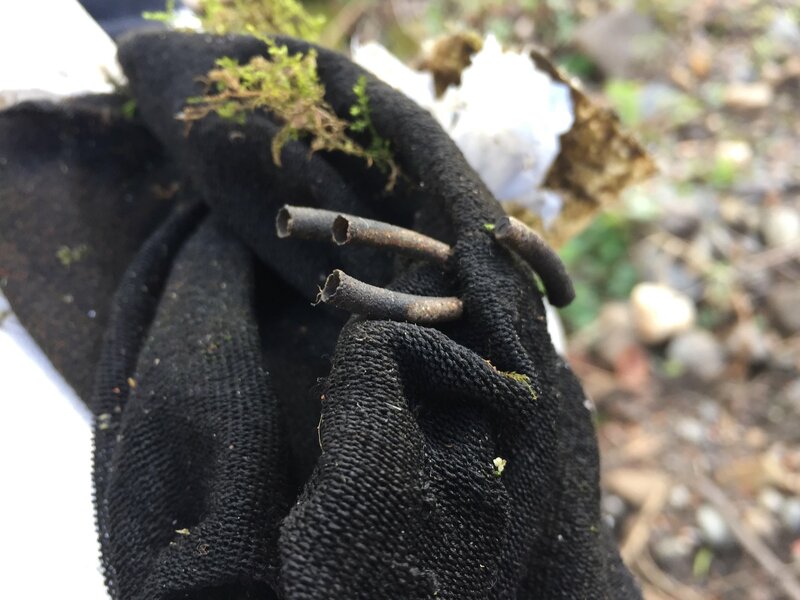 That clean up showed life on all kids of odd non-natural material items, from earthworms on wet wipes, caseless caddis fly on a plastic bottle, snails on wet wipes and spiders that had hitched a lift. Wildlife on the small scale is all about and I can only imagine that they will be more plentiful and a lot happier when the rivers, hopefully, become less prone to pollution and societies discarded items.